Everyone loves bacon, but have you ever made your own. 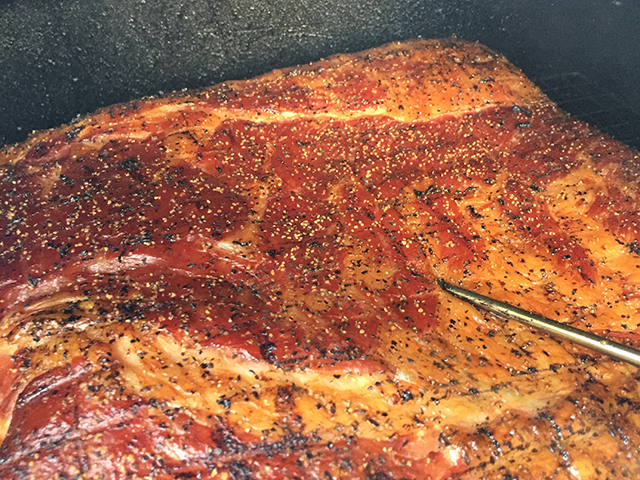 In the video below we will give you simple step by step tutorial to help you create your own smoked bacon on your Green Mountain Grill. Enjoy! How much did the pork belly weigh?